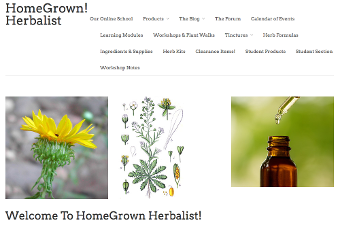 HOMEGROWN HERBALIST, LLC. Local to Idaho, Patrick P. Jones offers classes, including online modules, workshops and plant walks, and private consultations. 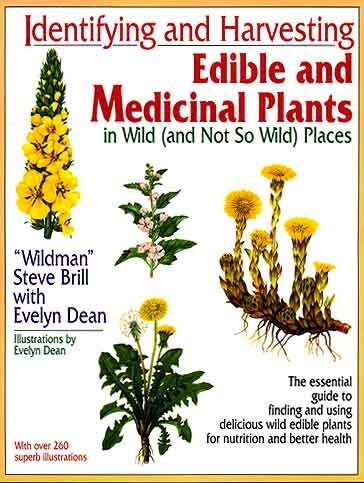 Edible Wild Food is a wonderful resource! 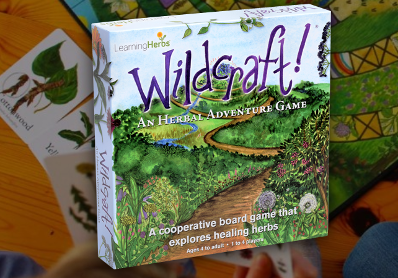 The Wildcraft Board Game is from learningherbs.com a wonderful site for learning about plant usage and safely teaching children how to use the plants they see around them.